We have the experience and are ready to help you. Mr. Carvajal was an attorney for 12 years with the Texas Attorney General office before going into private practice. Carvajal Law Firm, PC opened its doors in 2006. Since then, the practice has moved in the direction of specializing in Real Estate, Probate and Last Will and Testaments. 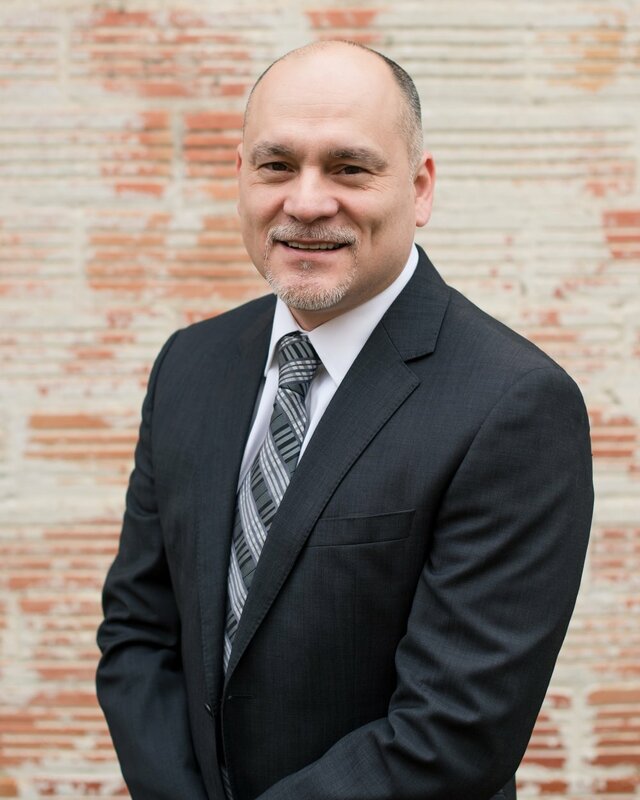 What sets our firm apart from others, is that Mr. Carvajal is a co-owner of Wilson County Abstract Company, where he is the Vice-President and an examining attorney. When you purchase property and go through our Title Company, we always ensure that you are getting clear title. Title identifies who owns and has the authority to sell the property you are trying to buy. Not only does title identify the person/persons who own the property it also identifies if there are State and Federal Tax Liens against the property, unpaid taxes, outstanding Judgment Liens, Oil Gas and Mineral Leases, Mineral Reservations, etc. that could potentially have a serious effect on the chain of title. For approximately 25 years Mr. Carvajal has provided legal counsel for businesses and individuals in a variety of situations including multi-party real estate transactions, probating of loved ones estates, Last Will & Testaments, medical and financial Power of Attorney's and corporation formation amongst many other areas of law. He started his career in Civil and Family Law working of The State of Texas and is now in private practice specializing in Real Estate and Business Law. In 2011 he become a co-owner and title examiner of Wilson County Abstract Company.